Qatar Airways is studying the possibility of adding Langkawi to its list of direct flights from Doha, Qatar, said Group Country Manager for Malaysia and Brunei Datuk Muzamil Mohamad. However, he said the airlines was yet to set a target date to introduce the inaugural flight from Doha to Langkawi. “There are a lot of beautiful places in Malaysia and being a network carrier of Qatar Airways with good connectivity via Doha, we hope to bring a lot more tourists to Malaysia with spending power to help the country’s tourism industry,” he said at an exclusive culinary workshop organised by Qatar Airways and conducted by Chef Wan here today. 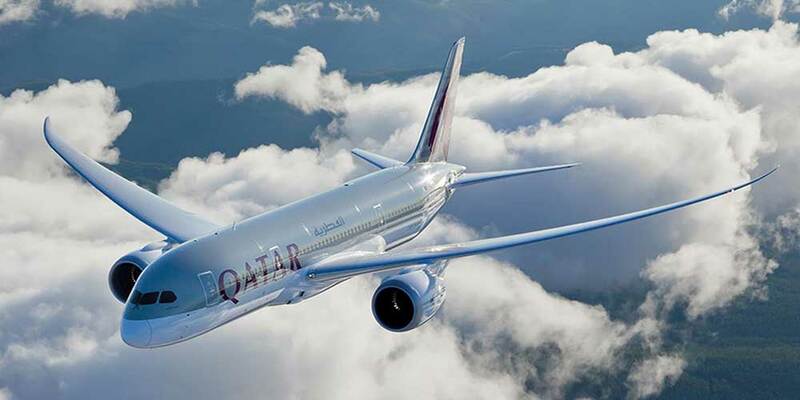 Muzamil also said that Qatar Airways’ network hub, the Hamad International Airport in Doha, added 20 new destinations in 2018, including three new destinations to be included by December namely Mombasa, Kenya; Danang, Vietnam; and Gothenburg, Sweden.